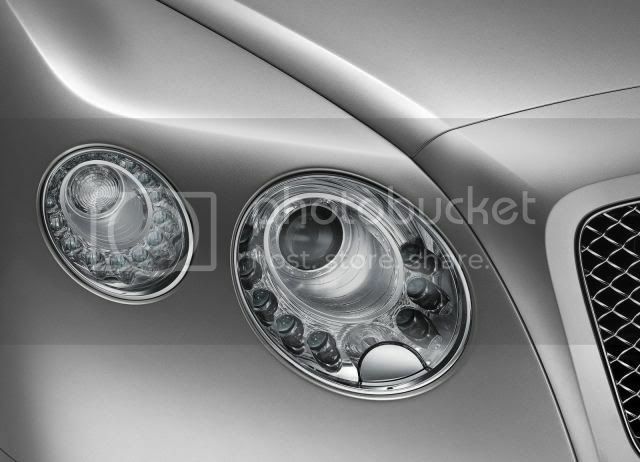 Bentley has said its all-new forthcoming 4.0 litre V8 direct-injection petrol engine will arrive in two guises. Internal sources claim the new V8 will develop 415bhp, and a turbocharged or twin-turbocharged variant will pump out 555bhp, as part of Bentley’s specific power output aims of over 100bhp per litre. The engine will be used in the Continental range, Mulsanne, and Audi R8.